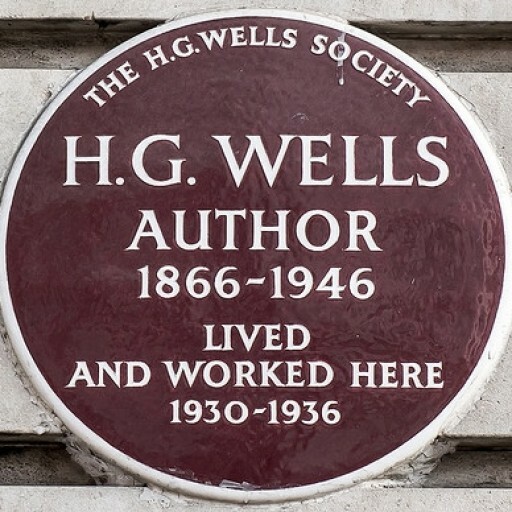 The Wellsian is the official journal of the H.G. Wells Society and has existed since 1976. It is an academic double-blind peer-reviewed publication. 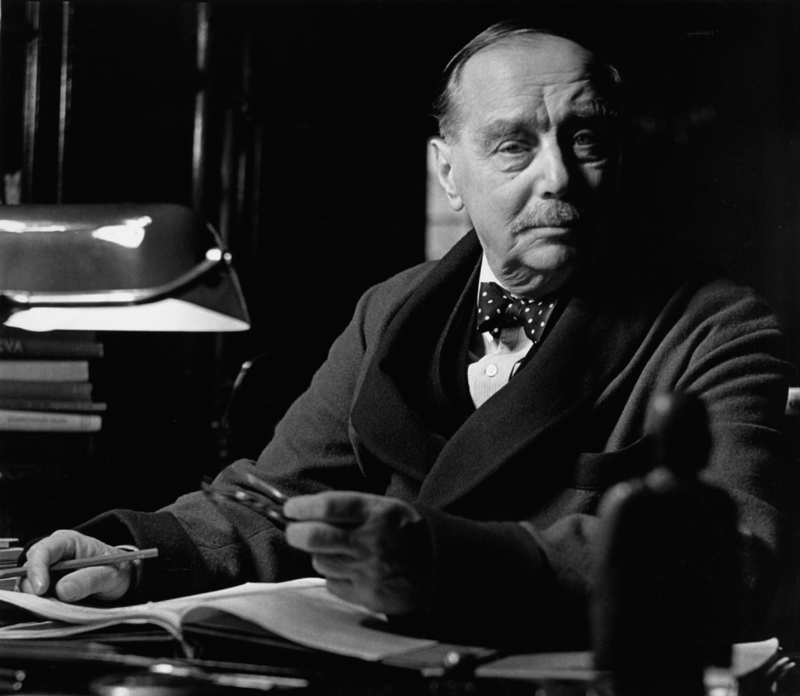 The editor welcomes submissions on all aspects of Wells’s life, work and thought. Please send articles of 4-8,000 words, preferably as e-mail attachments. Please refer to these style guidelines for your submissions. The Wellsian is issued annually and released during the second half of October – first half of November. Submissions can be made throughout the year. Decisions will be in the form of acceptance, rejection or suggested revision. Occasionally, accepted articles will be held over a year for publication in a subsequent volume. An index of articles contained in each issue and information on acquiring back issues of the journal can be found here. The journal’s Publication Ethics and Malpractice Statement is available here.